Polar Jet® Gas Freeing Fan is mechanical ventilation of hazardous zones and cargo tanks onboard ships. To be mounted into tank openings on deck. 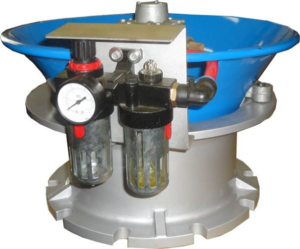 This designed primarily for mechanical ventilation of cargo tanks and other places where explosive fumes occur; reducing the risk of vapor pocket build up within the tank and reduces the time spent gas freeing. 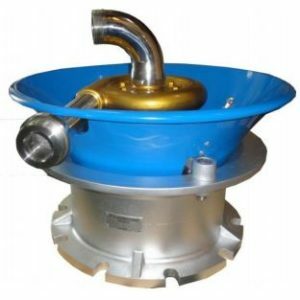 The rugged construction makes the Polar Jet® Gas Freeing Fan ideally suited to the marine environment and yet it can be easily maneuvered and positioned by one man, a particular advantage on the smaller tonnage where deck space is limited.